Given the conflicting information given by the church, science and the media, is it surprising that many people do not know who God is? The apostle Paul said that it is pointless to try to prove the existence of God, because on some level, everybody (including atheists) knows of it. 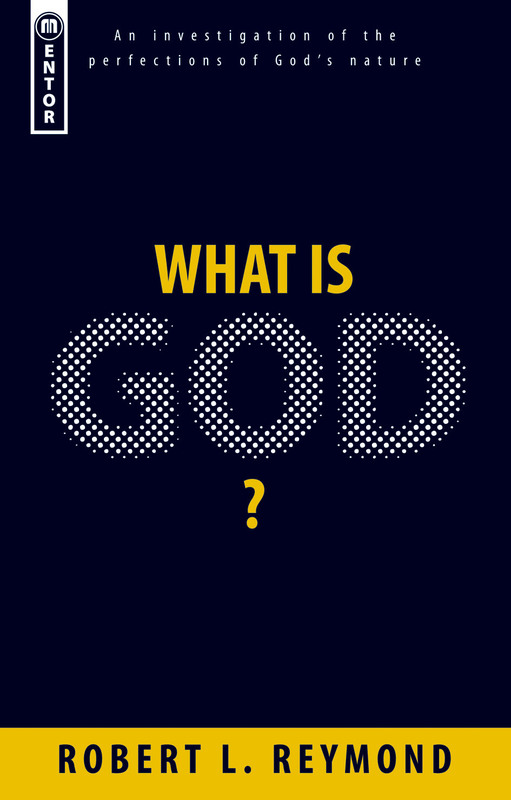 It is more important to ask "What is God?" This is the question that Robert Reymond seeks to answer. What Is God by Robert L. Reymond was published by Christian Focus Publications in January 2007 and is our 28514th best seller. The ISBN for What Is God is 9781845502287. Be the first to review What Is God! Got a question? No problem! Just click here to ask us about What Is God.